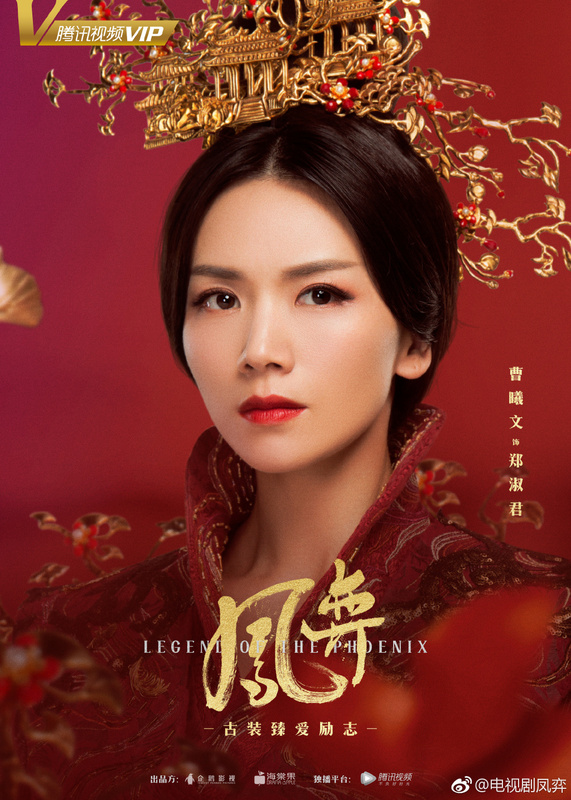 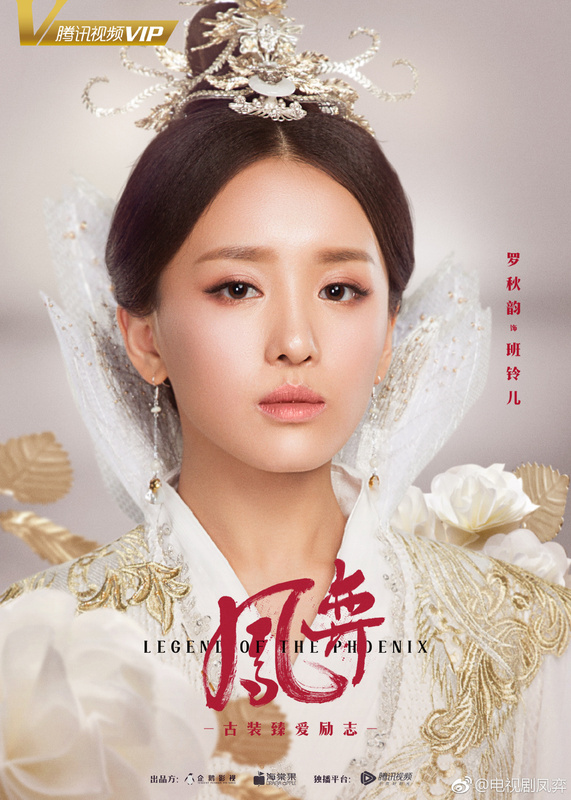 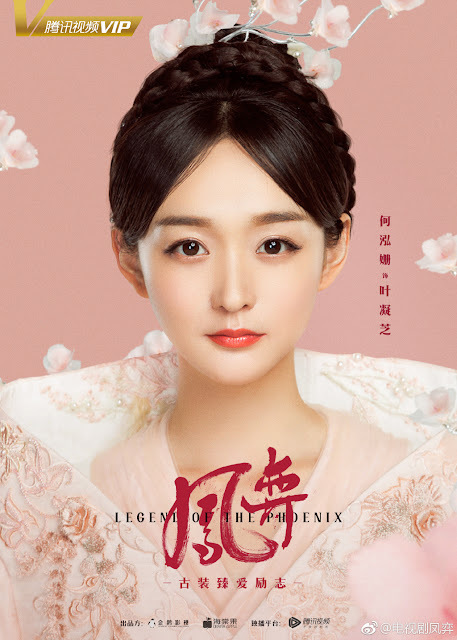 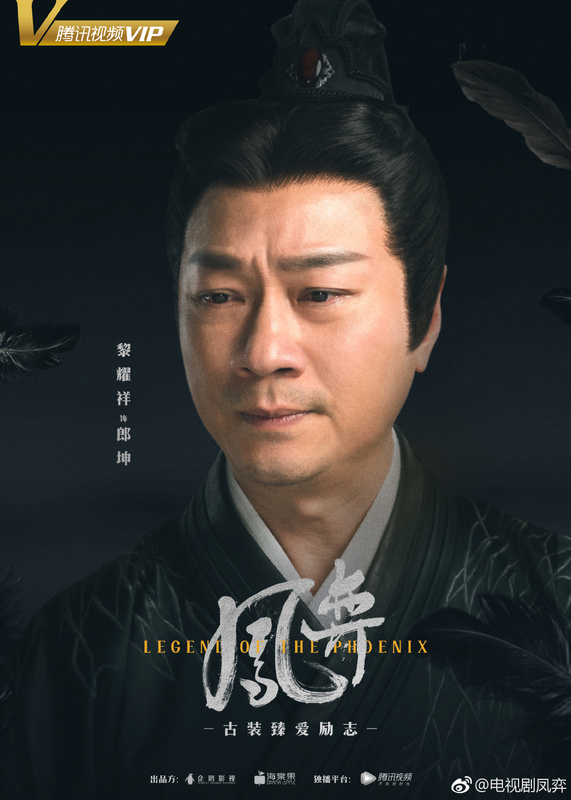 Legend of Phoenix 凤弈 unveils more cast members to join the palace drama. 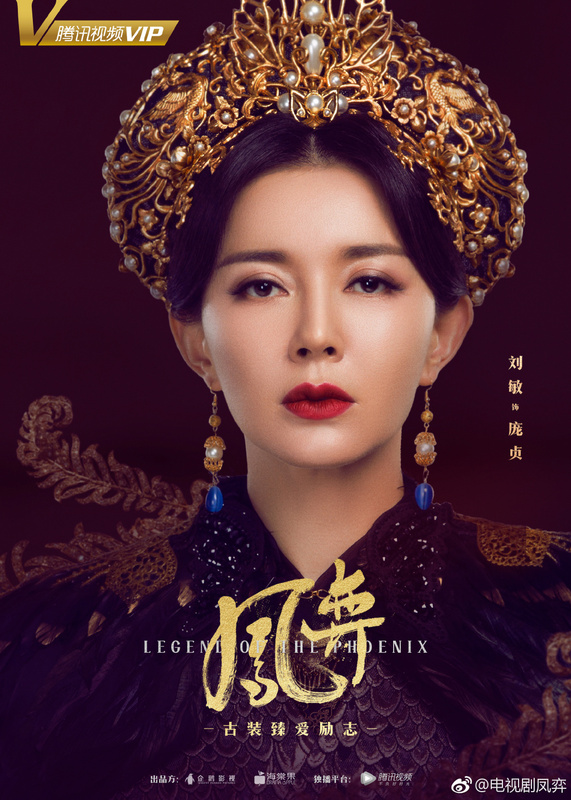 Maybe I've been overexposed to the genre as a whole, but I feel like you could superimpose these pictures to any other historical drama and no one would be able to tell the difference. 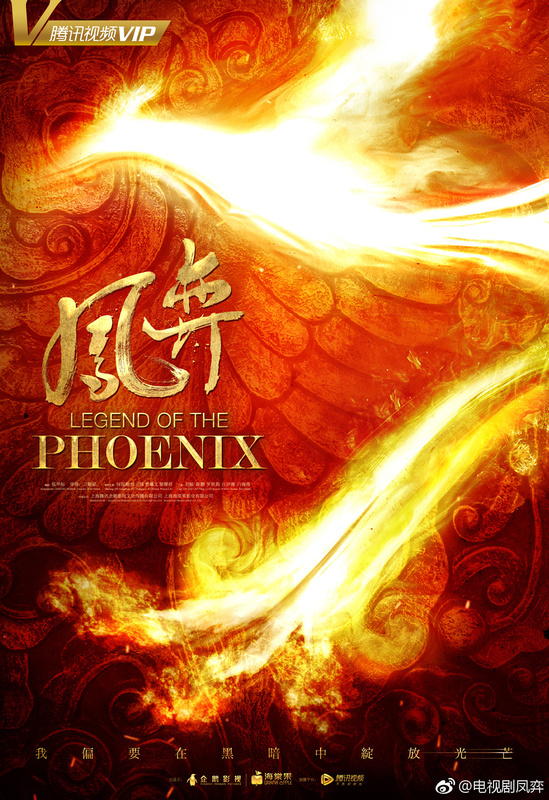 I still like the colors and their generic symbolisms. Our heroine played by Viva He is in light pastels while Jeremy Tsui dons the black armor as someone who is neither good nor evil. 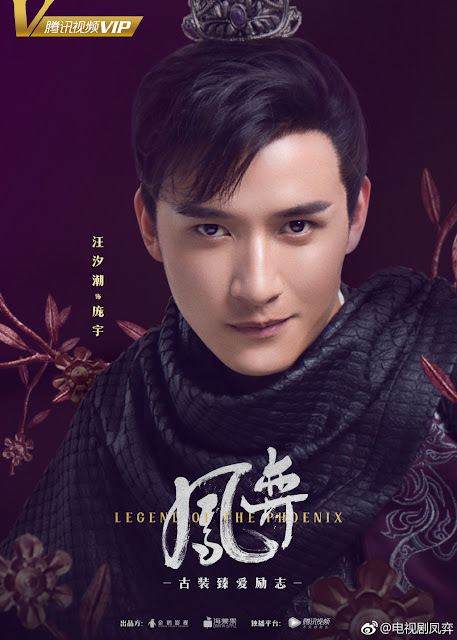 You don't know how happy I am that Jeremy basically seems to be reliving his role as Tai Shi from Legend of Dugu. 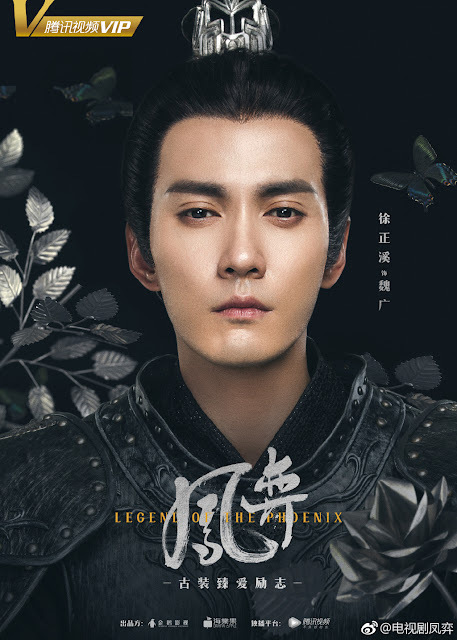 He is a skilled strategist once again, clever and tactical and the best part is that his story probably won't take such a tragic turn now that he plays the leading man. But his face, I don't know what happened there, too oily 😅. 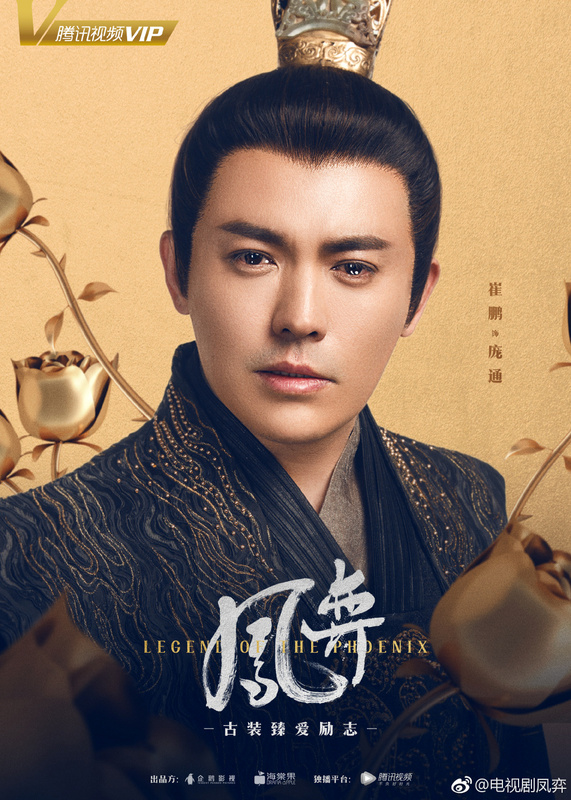 Also in the cast are Cao Xiwen, Wayne Lai, Liu Min, Cui Peng, Wendy Luo Qiuyun and Wang Xi Chao. I hope there's no bad ending.